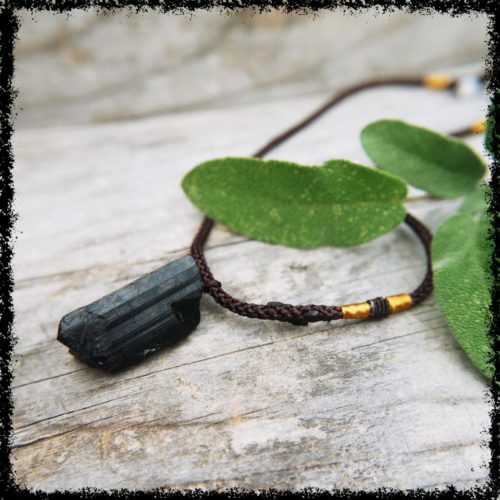 This listing is for a protective and grounding, Black Tourmaline pendant. These crystals are absolutely perfect for protecting your good vibes from the not so good vibes. For example, if you’re out somewhere busy and overwhelming, with people and noise all around, you can sometimes feel drained and stressed out. These create a protective bubble and help you stay grounded. 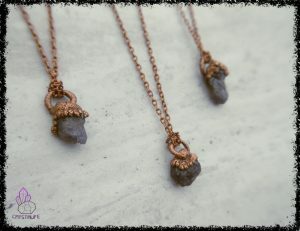 The necklace they come with is totally adjustable so you can make it perfect for you! 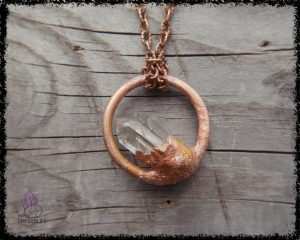 Our crystal jewelry is perfect for those quirky individuals like us who enjoy LARP, or other fantasy themed activites. 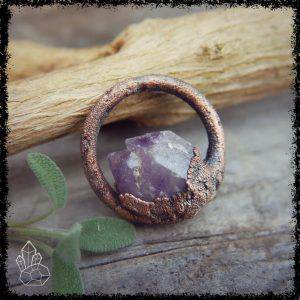 We specialise in Wiccan jewelry, Larp and Viking jewelry. 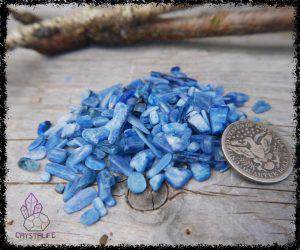 Hopefully you’ll find a new cosplay jewelry piece for your next LARP event! 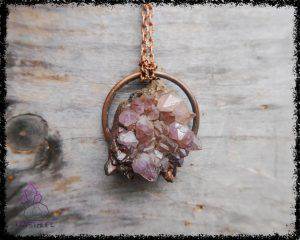 Please note, that the crystal pendant you receive may differ slightly from the images due to varying gemstone shapes, though it will still be just as stunning as the ones pictured. 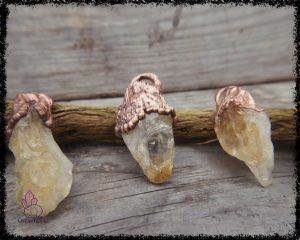 Gemstone jewellery is always gorgeous, raw and organic in design – Wiccan Jewelry and Viking Jewelry are our favourite theme. 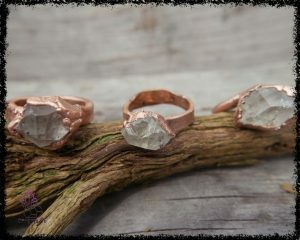 Follow our antics on Instagram @crystalifedesigns for offers and new designs.